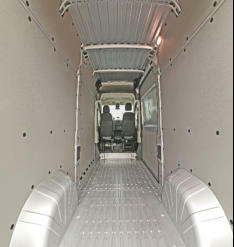 These Wall Liner Panels are designed to give a finished look and maximum protection for commercial van interiors. 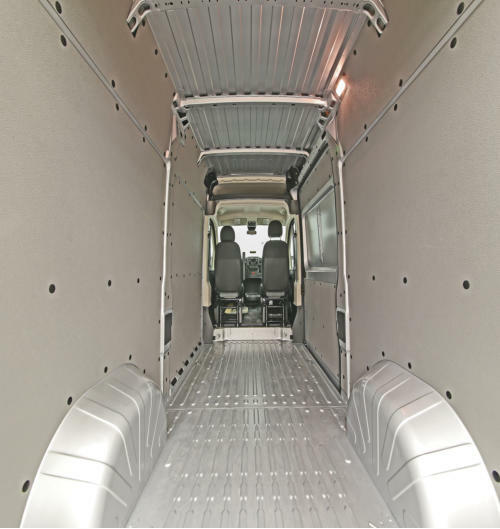 Built to OE Manufacturers Quality for an exact fit. 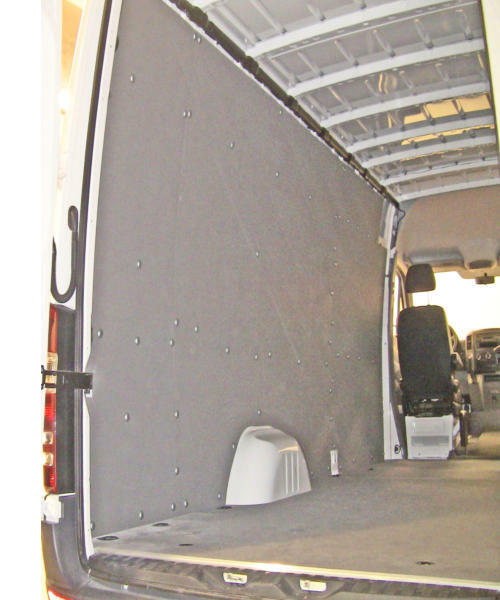 Panels attach to side walls and sliding door with self-drilling screws using existing sheet metal mounting locations (when available). 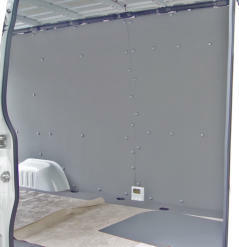 Protection from the B-pillar the rear of the cargo area including wall and wiring. 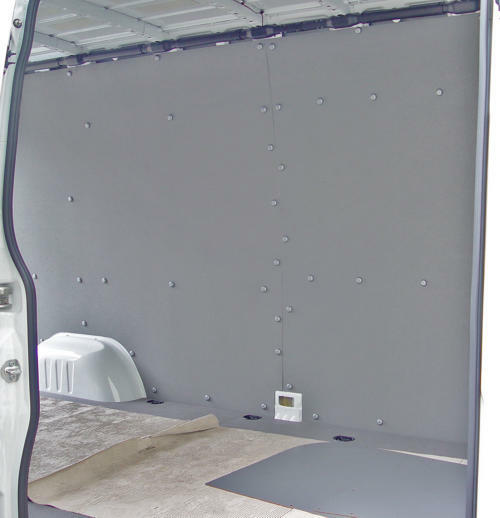 Dent, scratch and gouge resistance protects the sheet metal from shifting loads. Water and chemical resistance protects from spills. 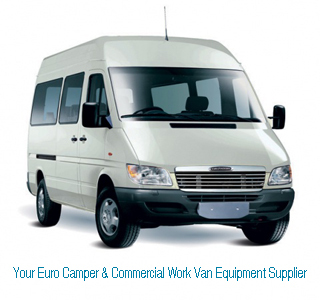 Light weight, easy cleaning of surface. Easy installation kit includes all of the necessary attachment hardware. 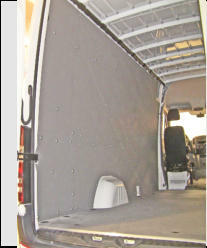 Includes wall panels and sliding door panel only. ***IMPORTANT*** THIS ITEM WILL SHIP ONLY TO COMMERCIALLY ZONED PHYSICAL ADDRESSES IN THE LOWER 48 US STATES. ORDERS THAT DO NOT MEET THIS CRITERIA WILL BE CANCELED AND REFUNDED.